There is no question that trust is important in everyday life and there is also no question that credit unions are more than competitive when it comes to trust among financial institutions. Earlier this year CO-OP Financial Services hosted a webinar on the state of credit unions and mobile banking. The panelists made the consensus point that trust is a competitive asset that credit unions need to promote and exploit when it comes to mobile banking. Indeed they do. 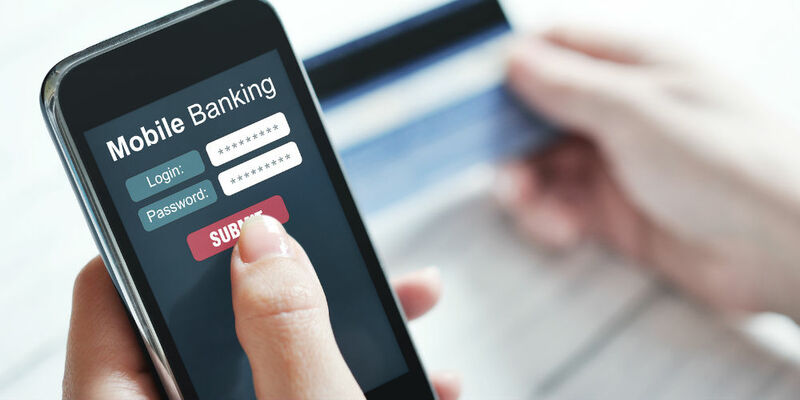 One of the big challenges that trust can overcome is that many consumers are still uncertain about the security of mobile banking transactions, especially with retailer data breaches and other instances of leaked personal information. A study on mobile banking usage by Thrive Analytics’ 2014 Digital Wallet Usage reports that while 80 percent of consumers surveyed are aware of digital wallets, 46 percent said they continue to have concerns about their security.